Finding a professional and dedicated cleaning company focused on delivering to its problems is among the most severe problems that currently face businesses in Greenville, South Carolina. Offering quality office and janitorial cleaning services do not only involves restocking the restrooms and emptying trash but its more of finding a company who understand your business well and designs a customized scope of work for the task list. The surrounding environment that we live in can have a significant impact on our general health. Spring season comes with a lot of environmental impacts that can affect our health in one way or another. Springtime conditions can make staff members and doctors bring some allergens in their working areas, and these can affect especially those with allergies. Allergies have some similar characteristics with transmissible diseases that are spread from one person to another. Allergic reactions can make the morale of those that are infected drop and reduce their productivity. Therefore it is imperative to spring clean your doctor’s office to ensure that they are free from germs and spring flowers that can cause diseases. 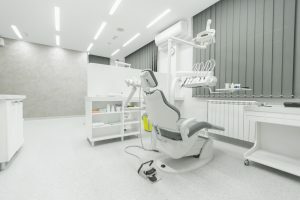 For a medical staff, working in an environment that is clean is always essential, and to a prospective patient, first impressions of the doctor’s office always tell a lot. You should always welcome your guests at the medical facility with lobbies and entrances that have clean surfaces and a reception area that is neat. The first impression that you will make as soon as they come in will last all the way to the doctor’s office. 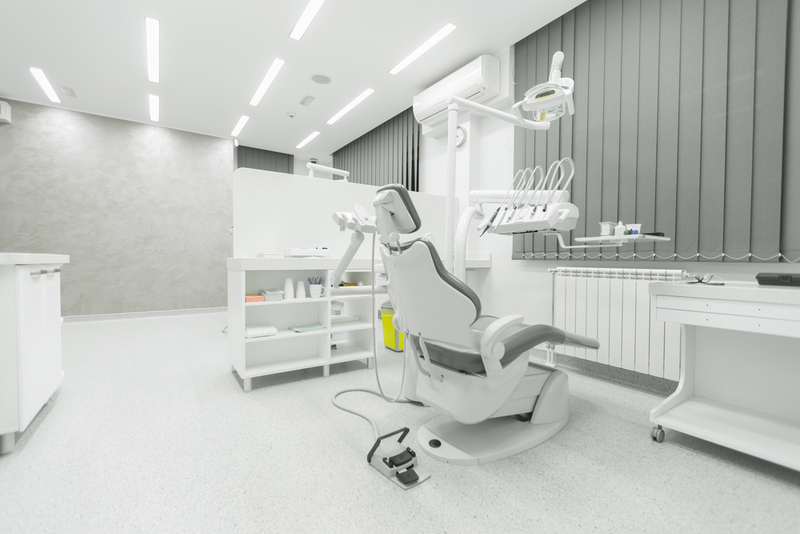 Workstations and offices are where most of the day’s activities are done, and keeping them free of germs and dirt is essential to the health of your patients and employees as well. Cleaning your doctor’s office and making sure that the exam rooms and waiting areas are clean is an effort to ensuring that germs are kept at bay. Medical offices should always maintain an environment that is spotless. One thing that stands out clearly is that physicians who spend almost all day seeing patients in wards and exam rooms also spend some bit of time in their offices. The same medical officers, who touch different things in the office such as desks, chairs, and switches of light, are the same who examine patients. It is true that doctors, in many repeated occasions, wash their hands, but it is practically hard to take too many precautions in the battle against germ infection. Another reason why you should ensure that your doctor’s office in Greenville is clean is that it will make sure that all doctors and other staff stay healthier and therefore reduce any unnecessary absenteeism from work. This will promote the health sector in the entire Greenville, SC and its environs. Deep cleaning services offered by Summit Janitorial Services are what every medical office needs. It includes thorough dusting off all office surfaces and whole floor vacuuming. Summit Janitorial Services has a wealth of experience in medical cleaning that has been earned through many years of professionally serving the medical facilities in Greenville, sc. You need professional cleaners who abide by all the medical cleaning processes, to help you reduce the risks of germs between patients, doctors, and visitors.